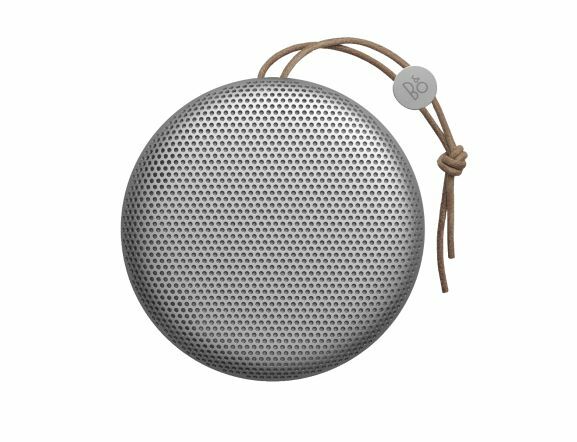 BeoPlay products are made for design conscious people with an active lifestyle. 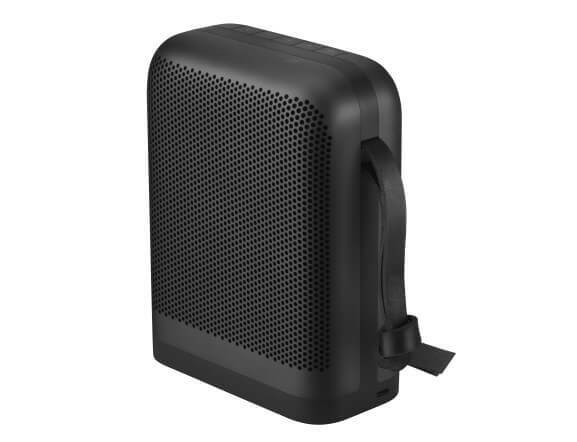 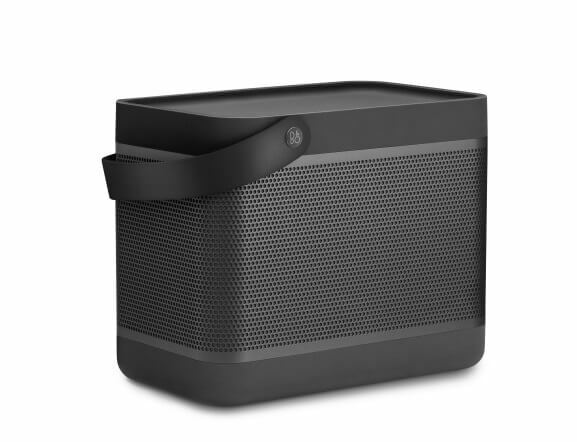 The portfolio consists of audio systems and independent, portable products, which all are intuitive to use and easy to integrate into everyday life - at home and on the go. 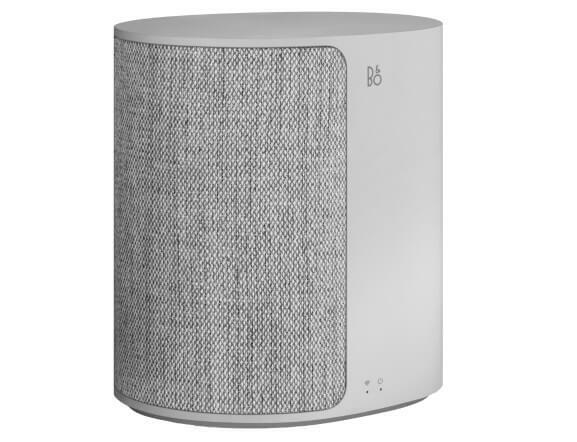 BeoPlay music systems and speakers have the Bang & Olufsen signature sound technology, which is designed to reproduce music as the artist has intended it - honest, clean and with passion. 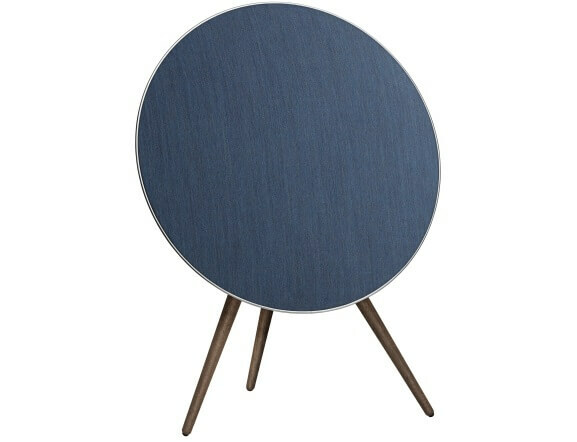 All products are made of high quality materials and offer a range of color and placement options to suit your style and interior. 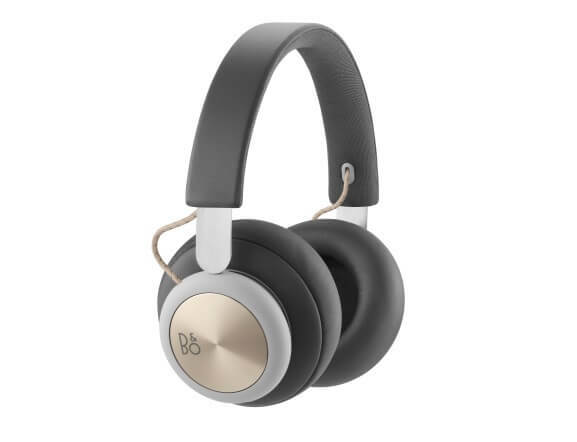 BeoPlay - headphones are designed to sound the way the artist has planned it - authentic and powerful without peaks or overstated elements - sound you want to listen to for hours. 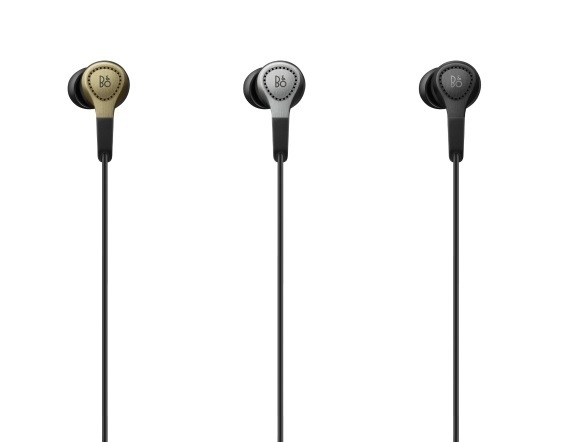 The design profile is minimalist and elegant to complement or enhance your style. 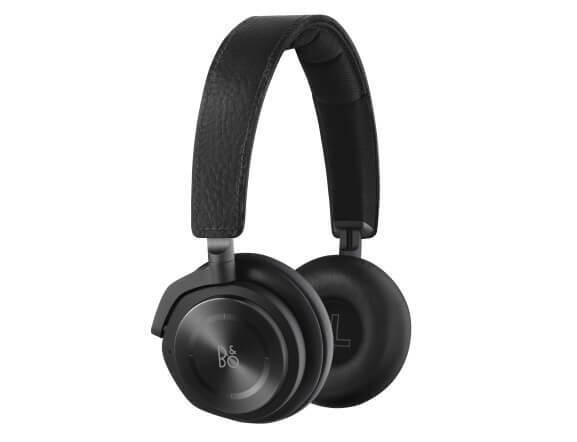 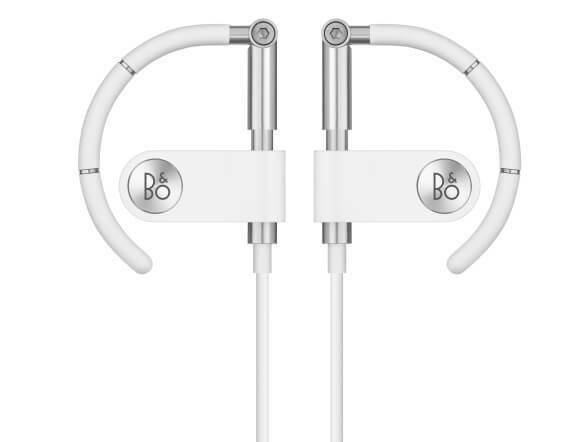 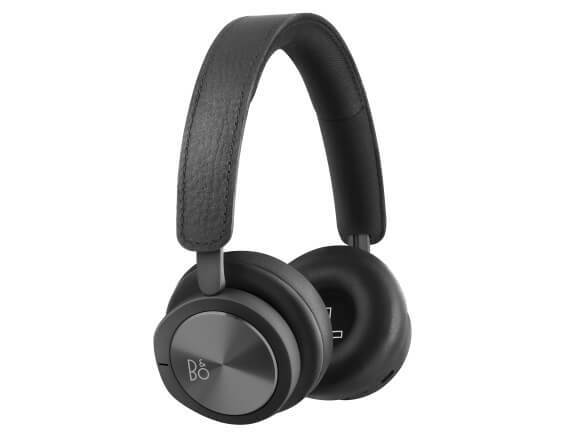 Bang & Olufsen, the global provider of luxury, integrated audio-video solutions and services, launched the new brand, BeoPlay on der Consumer Electronics Show (CES) in Las Vegas in January 2012. 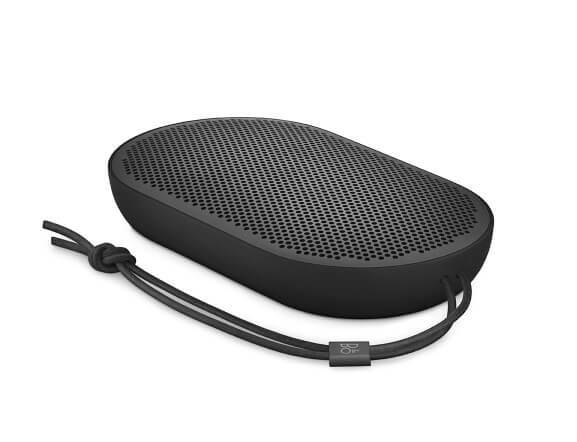 With BeoPlay, the Danish company responds to the needs of today's mobile society with a product line of stand-alone products. 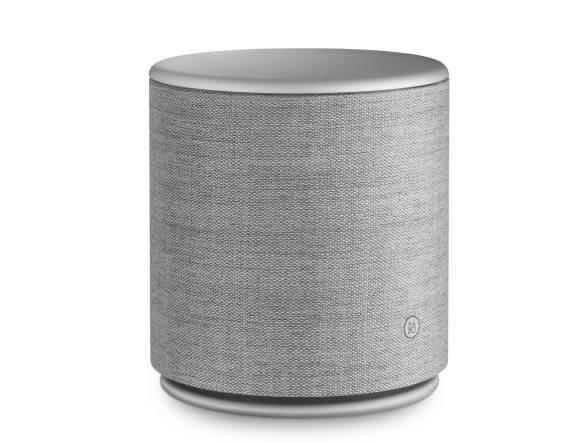 The first member was the audio system BeoLit 12, which was presented at the time. 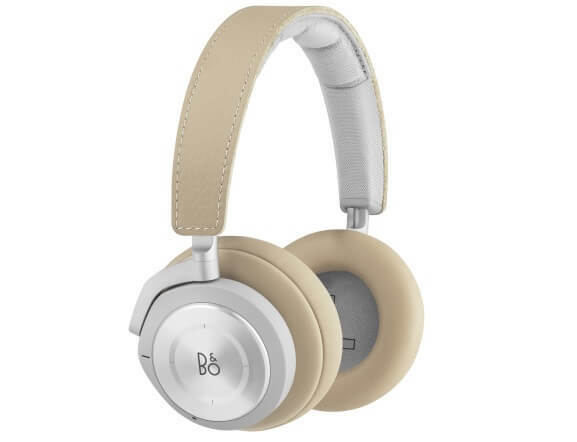 With the new brand BeoPlay, Bang & Olufsen offers stand-alone products that are simple and intuitive to use and can be integrated immediately. 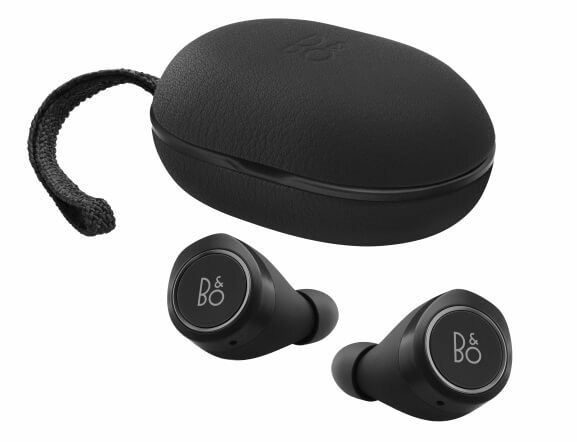 With the new, cheaper product line, the company is responding to the needs and desires of the mobile society and offers the characteristic of Bang & Olufsen quality values such as excellent sound and picture quality, distinctive design and high quality materials. 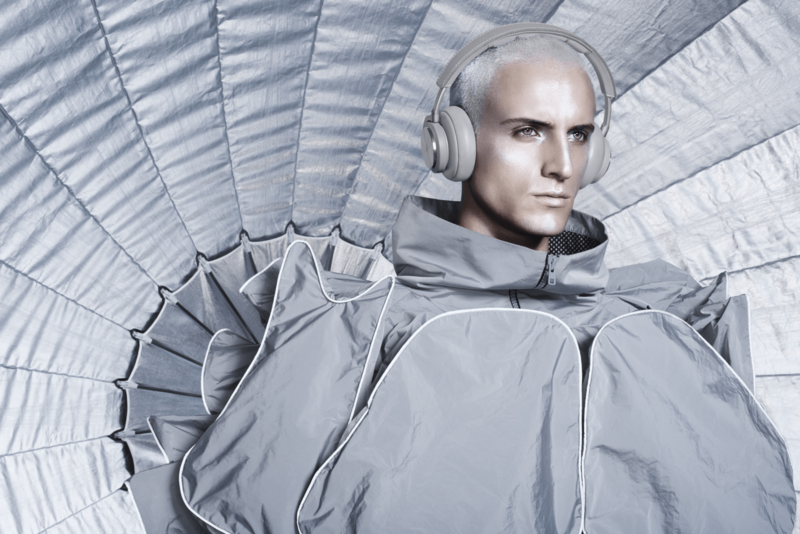 In conversations with musicians and sound engineers about the future of listening to music, they emphasized that music is heard in more and more places - but the actual listening experience often remains on the track. 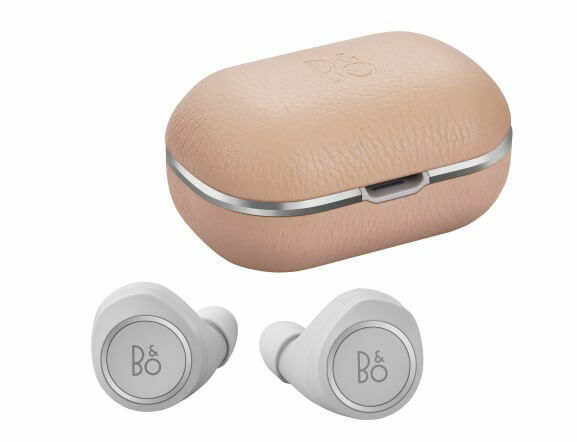 With BeoPlay, Bang & Olufsen meets both requirements absolutely. 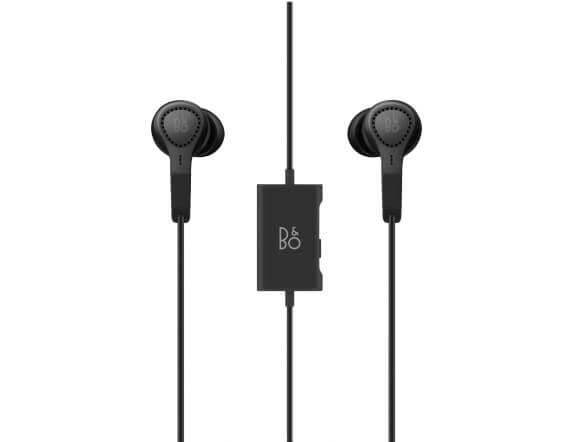 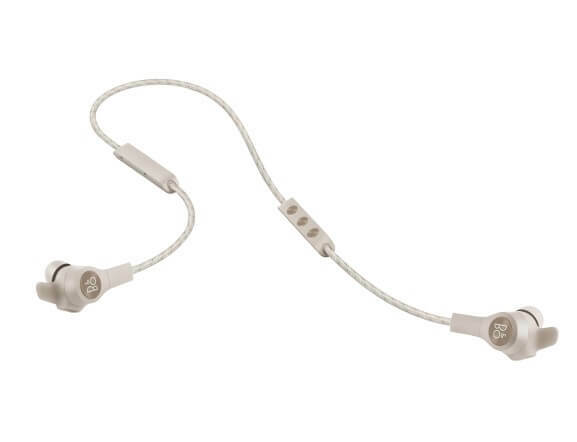 The results are products that enable modern people to enjoy digital music comfortably and in first-class quality. 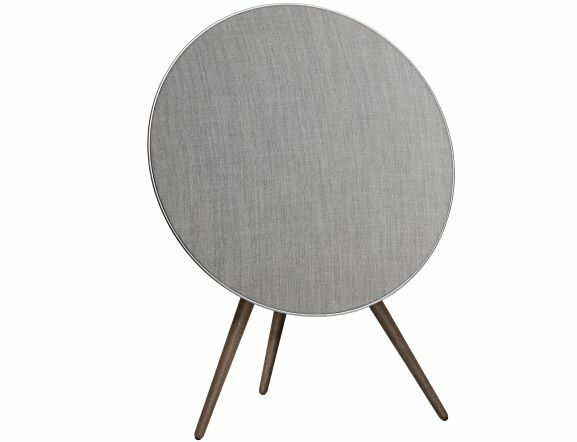 Products from Bang & Olufsen thereby speak their own design language.